Styled with andrew t-shirt and perridon pant . 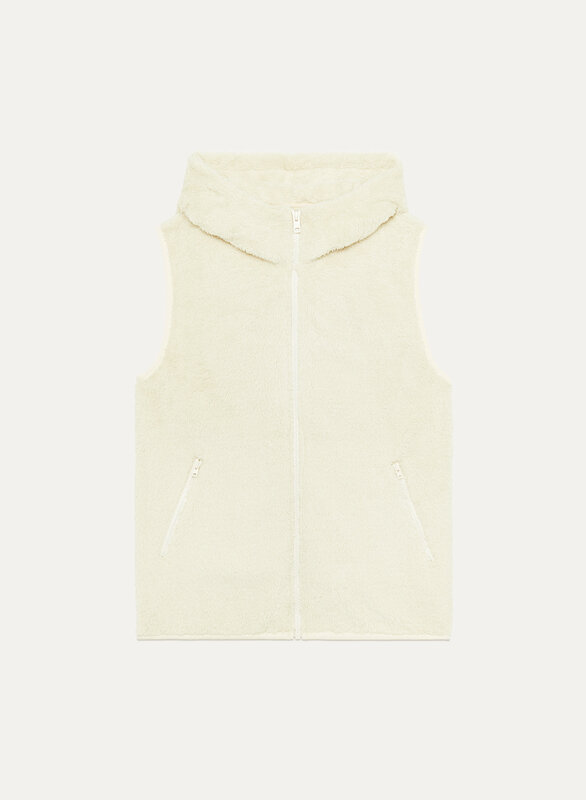 Meet the Teddy Vest. 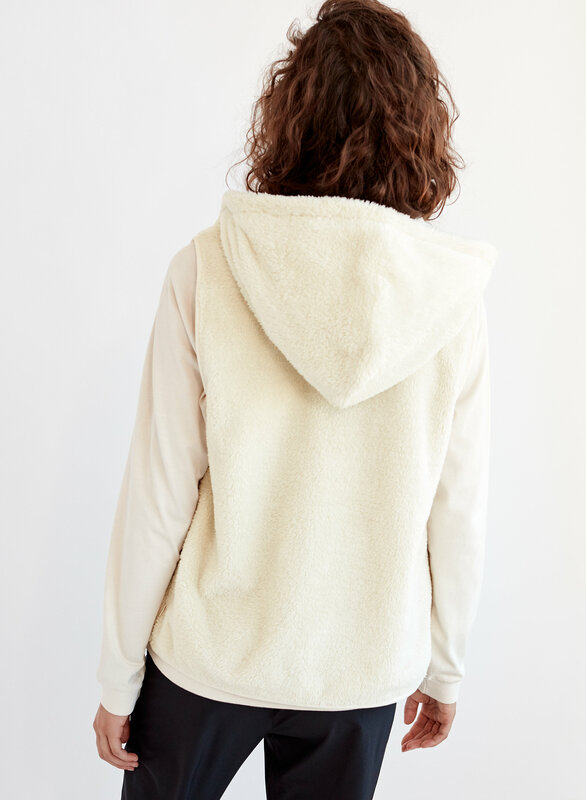 It's soft; it's plush and the vegan-sherpa fabric was specially chosen for its vintage look and feel. Wear this one with a tee now and under a jacket when the temp drops for real.